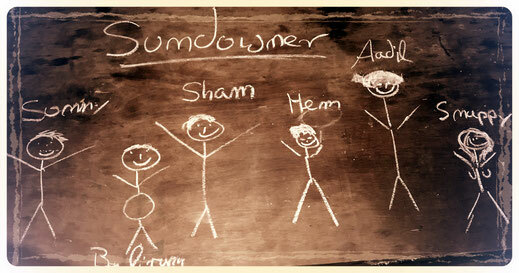 Our Sustainable Ethos - sundowner-palolems Webseite! One of India's upcoming stars in the sustainability industry is the Goan solar company Sun360. Together we designed a combination of solar panels & batteries, covering power consumption for all our electronic devices & facilities. 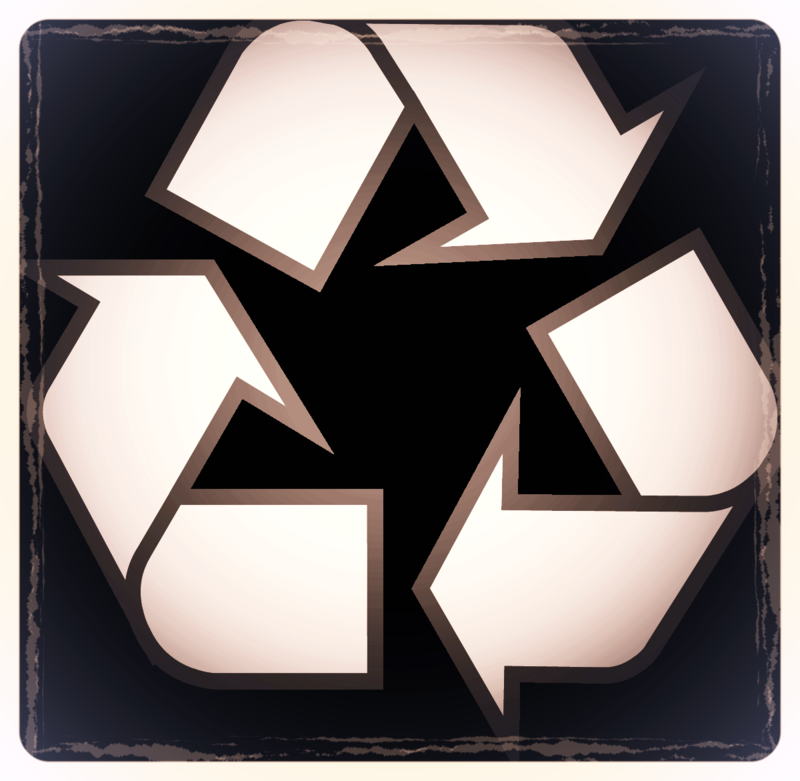 Recycle: Separation of trash (paper, glass, plastic and metal), making it easier for the garbage collector. 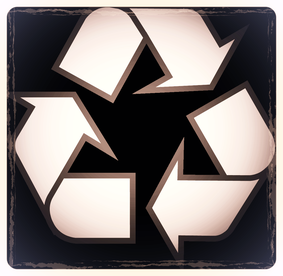 Organic waste and food leftovers get turned into compost using Ecoman Foodie. 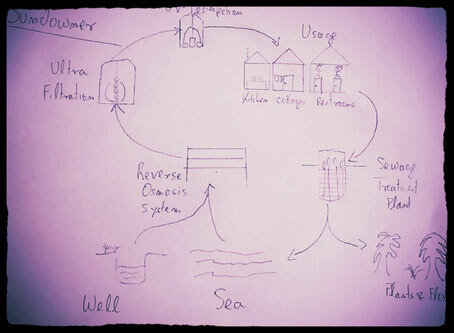 Water is sourced from the sea and/or our well and gets treated in a system that combines a Reverse Osmosis (RO) system, an Ultra Filtration (UF) system and an UV disinfection system. After usage the sewage gets treated in the "Venus" Sewage Treatment Plant. Either the treated water is disposed back into the sea or used for watering the plants. And all of this with the power of the sun! We care. Our employees earn double of what they would earn at other locations on the beach, they get 100% of the tip and at the end of the season a bonus of one month's salary. So there is enough money to go on holidays in a foreign country, to sign up for an insurance or just for not having to work 365 days a year. Our employees are motivated and happy because we treat them fair. We are transparent and explain decisions. But more importantly, we educate: daily lessons in written and spoken english, mathematics or general science. We want to make employees better, prepare them for their professional future and a realistic chance to raise a family without poverty.